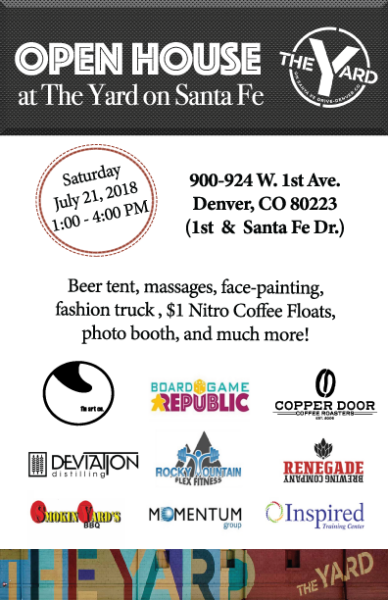 Come join us on Saturday, July 21st for beer, massages, face-painting, fashion, $1 Nitro coffee floats and more! The New York International Beer Competition has named Renegade Brewery the Colorado Brewery of the Year. Renegade also managed to come away with a few other honors as well. Read the full article here.